Each of these factors serve to promote cultural values that collectively form a hidden curriculum. They are quite reflective of the dominant ideologies, and serve as the sources of reinforcements for acceptable ‘cultural’ behaviour within a school. The hidden expectations that determine the unintended outcomes of schooling. They push us beyond the ‘official’ expectations in our curriculum documents. Due to this ‘hidden’ curriculum for students and teachers alike, we end up teaching to maintain the status quo, to ‘fit in’, and to be accepted. As leaders, we become the transmitters of unintended instruction. I find myself struggling with this, because I can feel that whe I try something innovative, the culture keeps reeling me back in to what is acceptable in our school culture. Different curriculum designs will create different student experiences. We talk about learner-centered curriculum, however current models of curriculum place students in a subordinate role in their learning. We need to shift this role to the role of student as an active participant in their learning. Traditionally, we think about our planning in terms of ‘planning for teaching’ vs design for learning (Cleveland-Innes, et al., 2005). There are key differences. First, curriculum design for learner-centered would not be about specifying the all aspects of curriculum to be studied, but rather setting problems in larger contexts where students have opportunities to work through problems. It promotes performativity in that it includes inquiry based and problem based learning – thus providing ample opportunity for students to be able to play roles in shaping their own learning experiences. 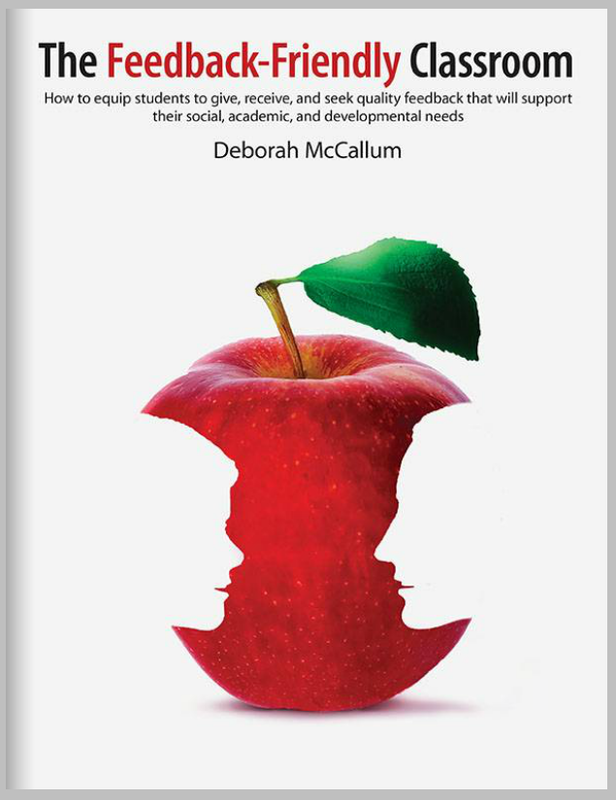 Learner-centered teaching practice, and addressing needs of individual students. However, this does not necessarily translate into curriculum design. Deep vs surface learning – become experts at fitting content into the curriculum vs fitting teaching principles around well-known content. I can really see the relevance of revising our roles and continually changing lables to help make our roles explicit and relevant. This is because what students and parents think teachers role is, vs what teachers evolving role actually is. Part V: Overall reflections on Curriculum Development. Cleveland-Innes, M. & Emes. C. (2005). Principles of Learner-centered curriculum: Responding to the Call for Change in Higher Education. The Canadian Journal of Higher Education, 35(4), 85-110. Martin, J. R., Ahwee, S., Chiappone, L., Cuevas, P., Galloway, F., Hart, J., . . . Wayne, K. R. (2004). Articles. Educational Studies, 35(1), 7-54. Gilbert, J. (2007). Knowledge, the disciplines, and learning in the digital age. Educational Research for Policy and Practice, 6(2), 115-122.